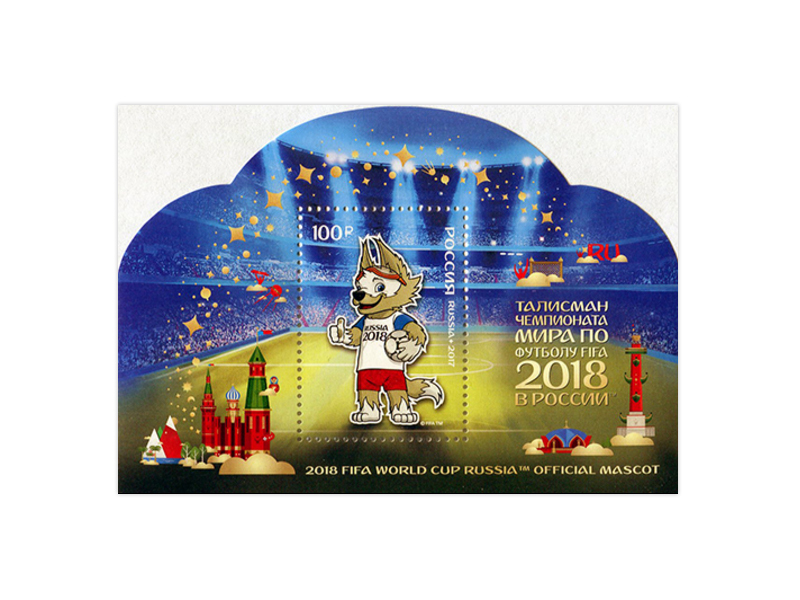 The 2018 FIFA World Cup Russia™ Official Mascot voting campaign was launched in April 2016. At the first stage, Russian football fans chose ten candidates, after which students of art universities put the finishing touches on the characters giving them a visual form. Then, a special jury selected the three finalists: the Cat, the Tiger and the Wolf. The open voting ended on October 21, 2016, the result of which was revealed during a live show on Russia’s Channel 1. The Wolf named Zabivaka™ was declared a winner. The Official Mascot will play a very important role in the upcoming 2018 FIFA World Cup Russia™. The wolf will not only promote the event and entertain crowds at the stadiums, but also become an ambassador for Russia and a worldwide “celebrity”.